With a new change I needed a new look. 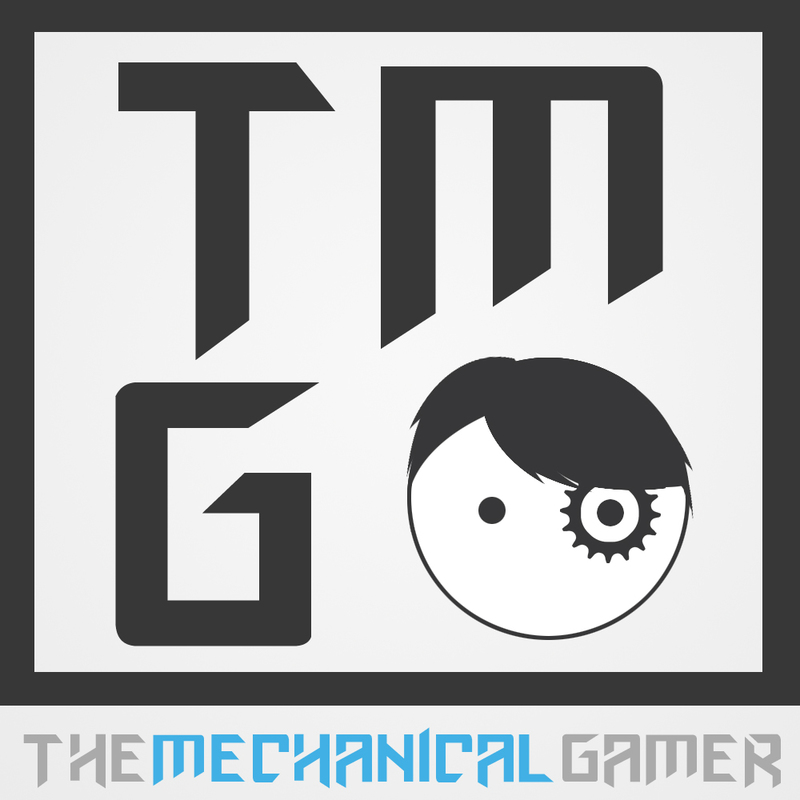 Here is the logo I came up with and some industrial looking font I quite like the look of. It's a self portrait plus a cog.